Protective glossing gel for pure shine without a sticky or greasy feel. Great for highlighting curls or waves, or for an ultra-gleaming blowout. 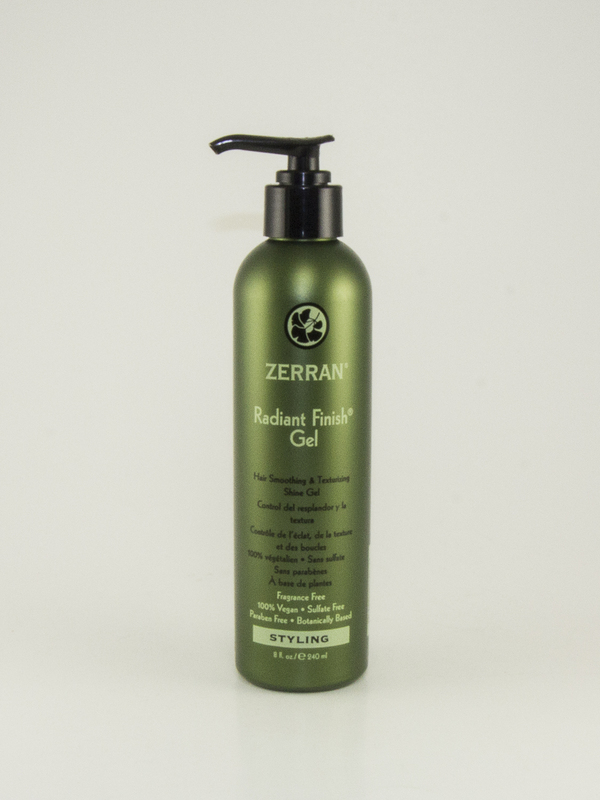 Radiant Gel provides texture, shine, body, and a smooth, silky texture to finished hair. 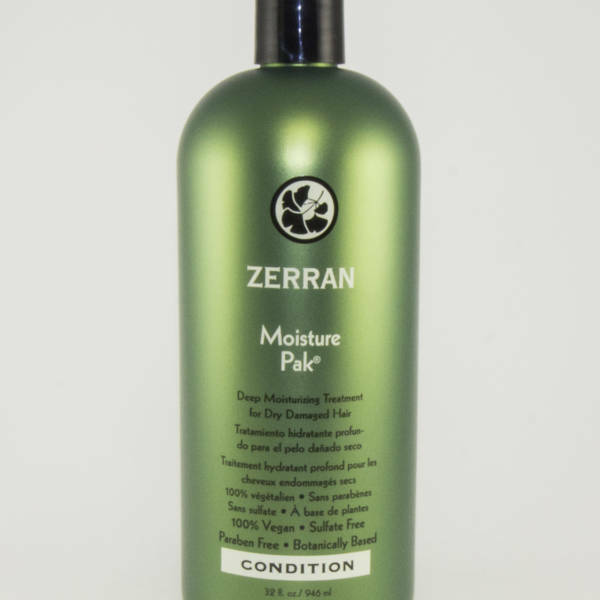 This gel helps to smooth frizzed, frayed or damaged hair without leaving a heavy, sticky film. 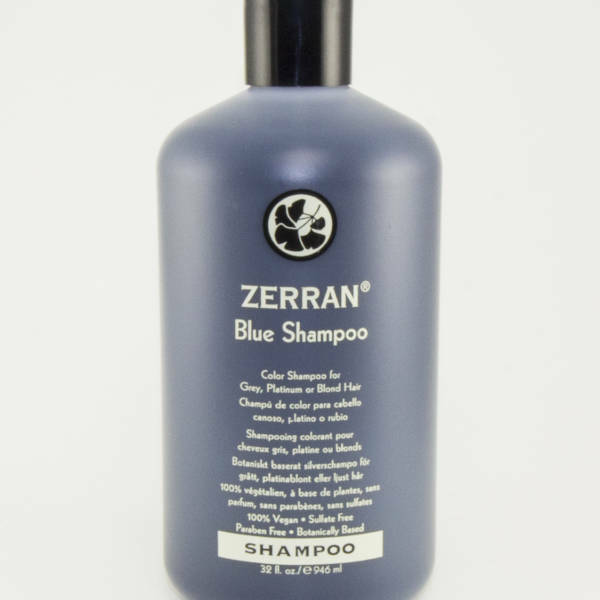 Use during blow drying to help relax and straighten wavy, coarse, or curly hair. 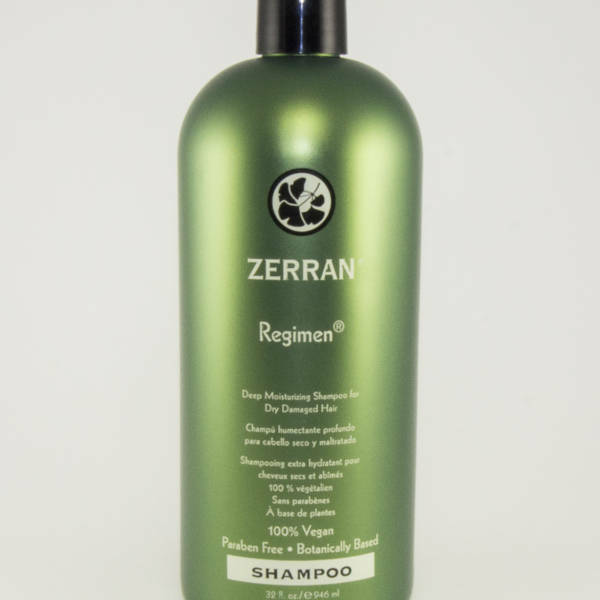 Helps protect hair from the effects of environmental pollution and sun damage. Provides extra shine on curly hair. For Shine – Work a small amount through dry or damp hair. For Straightening – Apply an ample amount to towel-dried hair. Then, brush continually while blow drying until hair is dry and the curl is straightened. Water, Cyclomethicone/Dimethicone, Panthenol, Ginkgo Biloba Leaf Extract, Chamomile Flower Extract, Orange Peel Extract, Marsh Mallow Extract, Yarrow Extract, Fennel Fruit Extract, Licorice Root Extract, Ylang Ylang Oil, Geranium Oil, Tangerine Leaf Oil, Polysorbate 20, Sodium Carbomer, Sorbic Acid, Disodium EDTA.